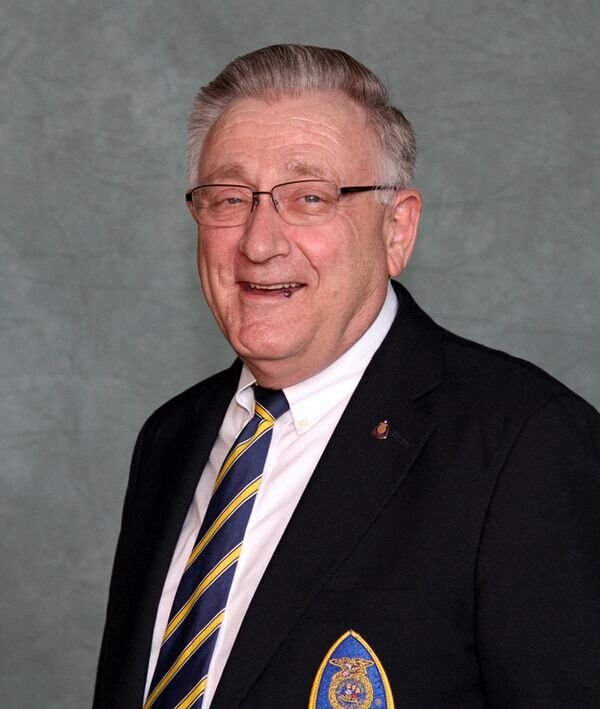 Dr. Larry Case retires after 26 years as national FFA advisor. FFA celebrates the 75th anniversary of the founding of NFA. Six college-age FFA members travel to Zambia for the FFA Global Outreach: Africa program.